For anyone promoting themselves and their services online, there has never been a better time to be doing so than now. With so many different channels available that can send potential clients and customers your way, the hardest part of generating traffic today can be choosing which method to implement next. While focusing on search engine optimization (SEO) and ensuring you’ve done all you can to increase the visibility of your website in the search engines should be your first priority, after that, you’re spoilt for choice. From paid advertising, content marketing, guest posting, social media marketing, and a whole host of other options, there’s always something new to try. However, most of those channels for generating more traffic are ongoing and that means your work is never done. Nevertheless, there is another way you can attract more visitors to your site that you might’ve overlooked. That is adding your website to Google’s recently launched My Business service and it’s something you can do today, and then check off your list. 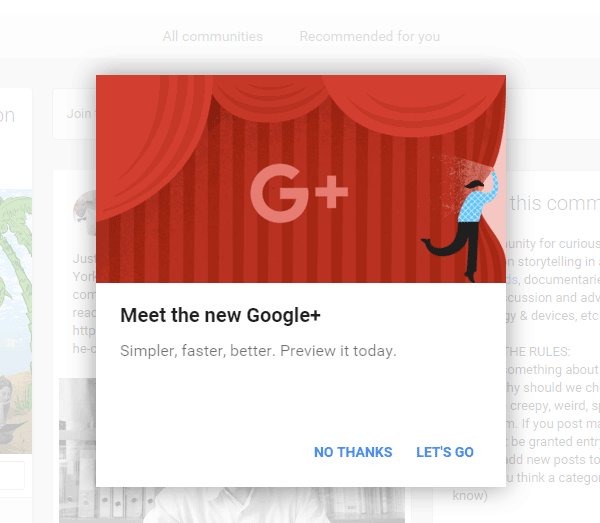 In this article, we’ll explain the purpose of My Business and how it ties into Google’s new strategy for their recently revamped Google+ service. We’ll also walk you through the process of getting set up on Google My Business. This will help you to start getting more targeted traffic to your website and increase the number of ways you can be found online. As well as this being something you can implement for your business website, it’s also another value-adding service you could offer your clients. So let’s get started and find out how to get featured on Google My Business. From the mouth of Google, My Business enables you to connect directly with your customers. Due to the unparalleled reach of Google and their services, plugging into the My Business network means your customers and clients can now find you more easily through Search, Maps, and the recently revamped Google+. 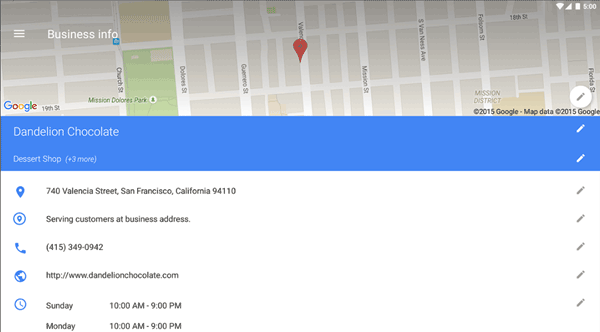 Google My Business doesn’t just serve traditional businesses with a storefront. You can also sign up and instead of listing your business address, add the area you serve or just details of your brand. We all know the importance of being ranked prominently in the Google search engine. It’s by far the most popular search engine out there today. Depending on who you ask Google has between 70% and 89% of the global search engine market share – something that isn’t predicted to decline anytime soon. However, when it comes to getting noticed in the search engine results pages (SERPS) there’s more to just working on your search engine optimization and aiming for a top spot in the regular results. As we’ll now see, by signing up with Google My Business, there are more ways to be found and connect with your target audience than ever before. What Happened to Google Places? My Business is the replacement service for Google Places for Business. It’s a key part of their attempt to simplify the process of harnessing the power of the Google suite of tools to get more traffic to your business. This means that AdWords, Insights, Google+, Maps and Search are all closely tied into My Business, making it easier to use and more powerful than its predecessor. Right, let’s take a look at some of the benefits of engaging with My Business in order to get a better sense of what this Google service has to offer you. Ever wondered why some businesses you search for are featured in a high-visibility panel that lists their information, right next to the regular search engine results? This isn’t anything to do with paying Google through their PPC AdWords service. Instead, it’s a result of being on My Business. Once you’ve been included in the service, your most important info will be on display right away, with the rest of your content only a click away from those searching for you. You’ll still be listed in the regular search engine results, but now you’ll also take over the right-hand column, giving you even more exposure. While no longer being the world’s most popular smartphone app, Google Maps is still accessed on over half of all smartphones in the US as of July 2015. Apple is making great strides with its own mapping app, but there’s no doubt about the current popularity of Google Maps. 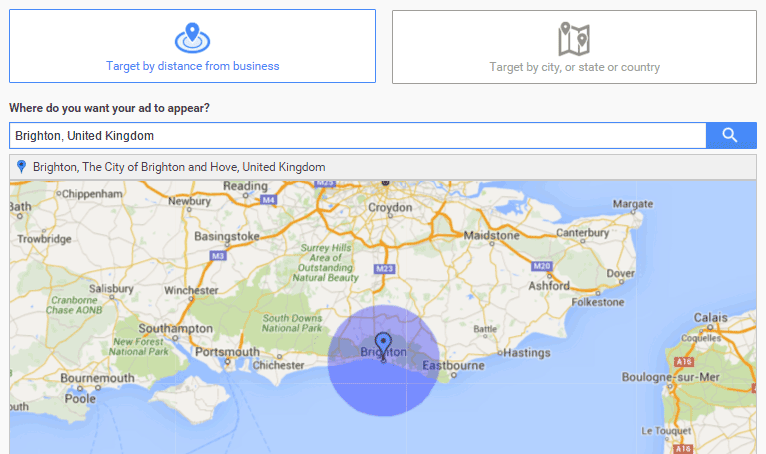 Therefore, it’s vital that your business – or those of your clients – is listed on the Google Maps platform. 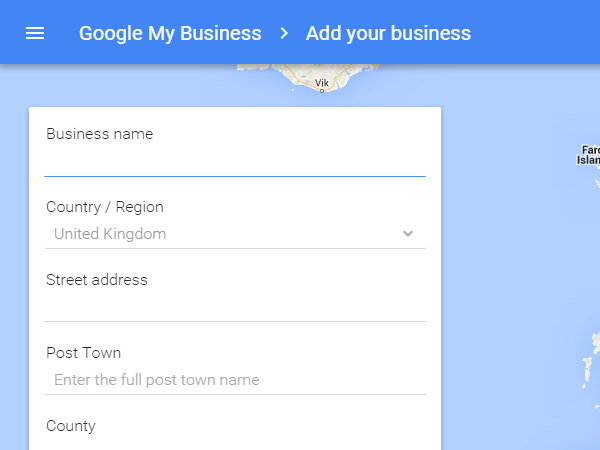 Google My Business gives you an easy way to verify your business and get it added to Google Maps. Now your customers and clients can find their way to you much more easily. They’ll also be able to view information about your business and check out your ratings and reviews. Once you’ve taken the necessary steps to complete the integration process, useful information about your business will be readily displayed on Search, Maps, and Google+. This business information can include a description of your business; hours of operation; directions; busy periods; and the all-important call now button which are displayed for mobile users. As Google is fully committed to the mobile revolution, your listings will be as easy to access on smartphones and tablets as they are on notebooks and desktops. Your audience will see the same information as they switch devices, delivering a consistent user experience before they even get to your website. By creating a My Business profile, you’ll be opening up another new interactive channel of communication with your target audience and existing clients and customers. Yes, this takes places on Google+ – which we’ll get to shortly. However, it’s another place where you can promote what you have to offer. Through your new business profile, your users can also leave reviews and generate their own discussions about your offerings. One core pillar of My Business is Google+. Although it’s fair to say that Google+ wasn’t quite the runaway success its creators were hoping for, people are still using it. 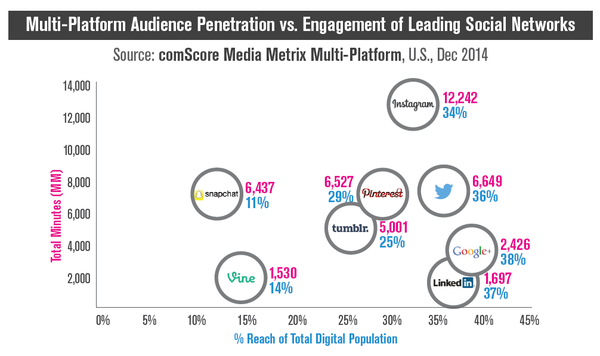 In fact, the reach of Google+ amongst the total US digital population is a surprisingly high 38% according to a survey from the end of 2014. Furthermore, Google hasn’t quietly abandoned their social service as it was starting to look like might be the case. Their recent update to the service has shown their commitment to keeping it alive in one form or another. The Google+ usage statics won’t be giving Facebook sleepless nights anytime soon. 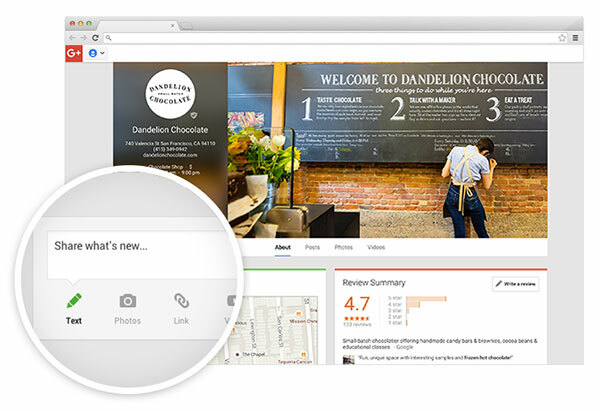 However, Google+ does present you with an opportunity to be where you’re competitors aren’t. In 2015, only 13% of US small businesses are using Google+ as a social media channel compared the 41% that have a presence on Facebook. Therefore, while the number of active users on Google+ doesn’t rival that of Facebook, there’s more opportunity to be noticed above your competitors there. It’s not too late to get onboard with Google+ and there’s still an opportunity to get in on the ground floor and stake your claim so that you are well positioned should there be a change in the social media landscape in the future. However, My Business isn’t only focused on setting up a presence on Google+. With Google Search and Maps showing no signs of decline, even without Google+, as we’ve seen, there are plenty of good reasons for engaging with My Business. Ok, so now that you’re convinced of the need and benefits of being on My Business, let’s look at what you have to do to join the party. Firstly, you’ll need a Google account. If you’re already using a service like Gmail then you should be good to go, if not sign up here. If your business has physical premises or a storefront, then choosing this listing type this is the best option. But what if you’re an online-only business or operate from a home address? Alternatively, perhaps you serve your local area, but just don’t work from a standard location and instead go and visit your clients and customers. In these cases, you can use the service area or brand options. Whether you want to create your listing with a storefront location or just a service area, you will need to create a business listing first. Once you’ve added your business you can then choose not to display your physical address if that information doesn’t need to be made public. If you don’t want to display your business address, you can instead enter the area you serve. To prevent your listings from publically displaying your business address, check the box that states that you deliver goods and services to your customers at their location. 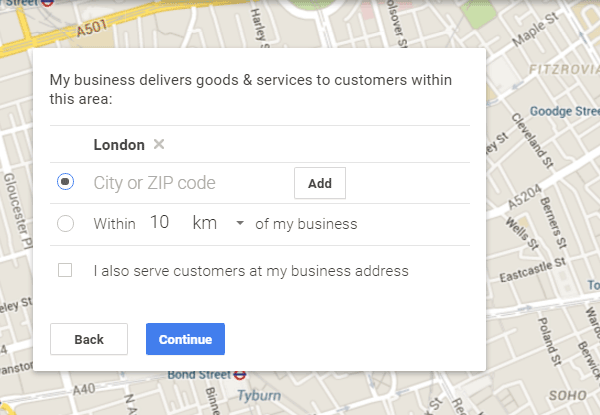 Then uncheck the box that states you also serve customers at your business address. 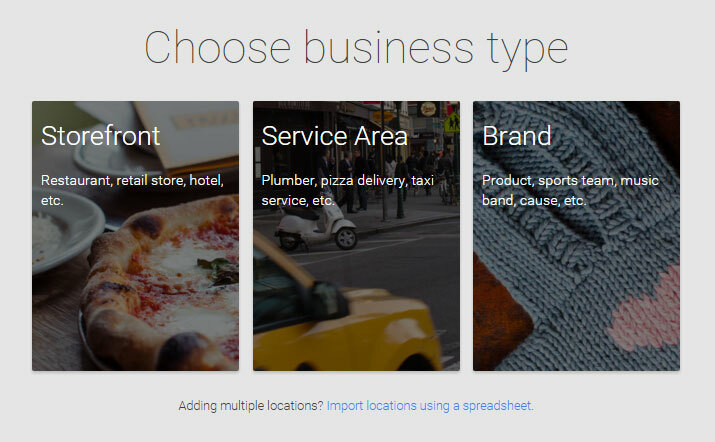 The service area is a flexible feature of Google My Business. It allows you to enter whole cities and zip codes that you serve, or set a custom radius from your business location. Once you’ve completed those steps you will need to verify your business listing to prove your address. Depending on your business type, this usually takes place by mail verification. While you are waiting for your postcard from Google, you can get started on setting up your business page. This gives you an opportunity to build out your profile and add your contact information, hours of operation, and upload a selection of photos. Thanks to the new integration features of My Business, through the dashboard you can start promoting your listings with AdWords Express right away. You can use the pay per click service to ensure you listing shows up in more places than it would otherwise. However, this isn’t essential, as by simply having a listing, you’ve already created a new way for your target audience to find you. If you don’t have a physical location that you want to publish and you don’t need to enter a specific area that you serve, the best listing type for you is a brand page. When creating a brand page you can get started by entering your details, before verifying your account. You get a few different options for verifying your account, with the default choice being by SMS or a call to your phone. Once you’re, in you can create your brand page and start populating your profile with information about your brand and the services you offer. After creating your My Business profile, you have plenty of options for managing your listing. You can do this through the My Business online dashboard, on either your desktop or mobile device. Alternatively, you can download the apps for Android and iOS devices. These mobile apps make it easy to stay up to date with and respond to customer reviews; update your business details, such as a last minute change in opening hours; upload photos straight to your listing, and view the Insight visitor analytics data. If you are on the go and need to respond to customer queries, feedback, and reviews in near real-time, these apps and their notifications can really help you out. There are a few plugins out there for integrating your Google My Business listing with your WordPress website. However, the best of the bunch seems to be the freemium Google Places Reviews plugin. This plugin gives you the ability to display reviews that have been left on your Google My Business listing in the sidebar and other widgetized areas of your website. You can also embed these reviews into your posts, pages, and other content by using the included shortcodes. While the free plugin does get the job done, if you want the ability to filter the reviews that are displayed on your site by their star rating, then you will need to upgrade to the pro version. 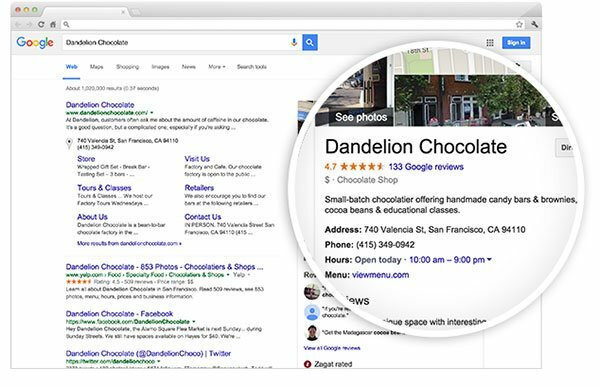 This commercial version of Google Places Reviews is available from $37. By using a plugin like Google Places Reviews, you not only get an easy way to add some social proof and credibility in the form of customer reviews, but it also adds an easily accessible link to your Google My Business listing. Following this link gives your visitors a quick and straightforward way to view your listing and location on Google Maps – if you’ve set one in your profile. To really make your listing stand out amongst the competition, you will need to acquire as many positive reviews as possible. 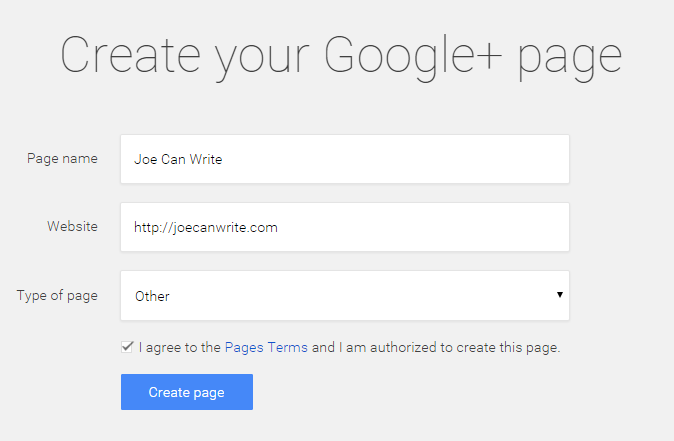 Any method that gives you an easy way to send visitors to your Google profile page is welcome. Hopefully, you can now see the benefits of engaging with this recently updated service from Google. Getting on board with My Business gives you more opportunities to be found, connect with your audience, and send more targeted traffic to your website or offline premises. It’s a free service from a market leader and it’s very easy to setup. What more could you ask for? What are your thoughts on Google My Business? Are you ready to get on board? Is this something your clients would be interested in? Please share your thoughts in the comments below. I always advice my customers to use google mybusiness. Not only to promote their business but also to give extra ranking and domain authority to their existing website !! Very good post as usual. This is the next thing I’m going to do for my website. Good move, Roy. Get your Google My Business up – and get reviews like crazy. 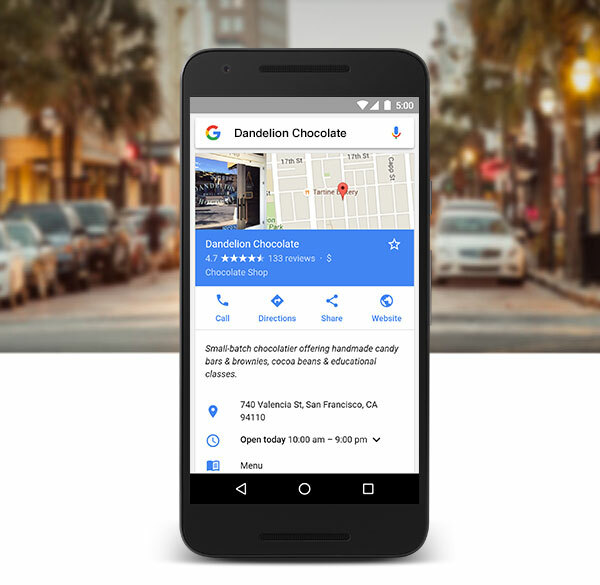 With a shift from 7 to 3 local map results, Google will favor listings fully completed, with activity and reviews. Another fantastic blog post guys, it’s not often we share partner posts with our clients however your posts are great! Excellent, excellent write-up here. This is what I call a killer piece of content. Nicely done! Thanks Sean, glad it helped. This was very easy to understand and plus I already have a Google + account, Thank you for the additional information.